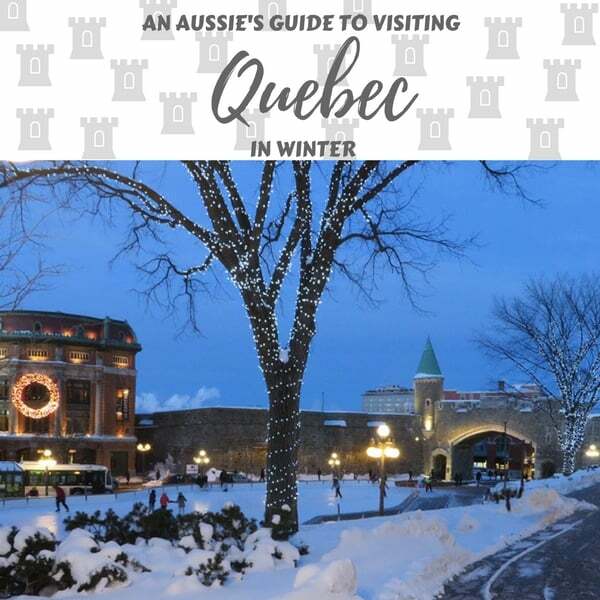 Planning on visiting Montreal in Winter? 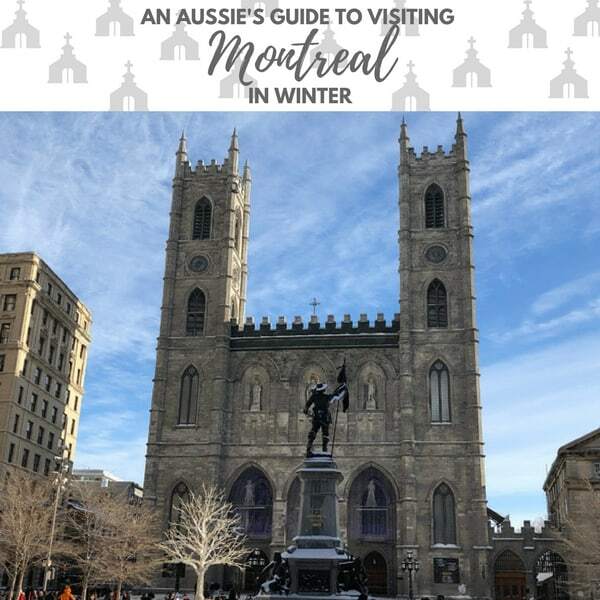 We visited Montreal over Christmas and have some tips of what you must see during your stay! So, here’s our answer to that! 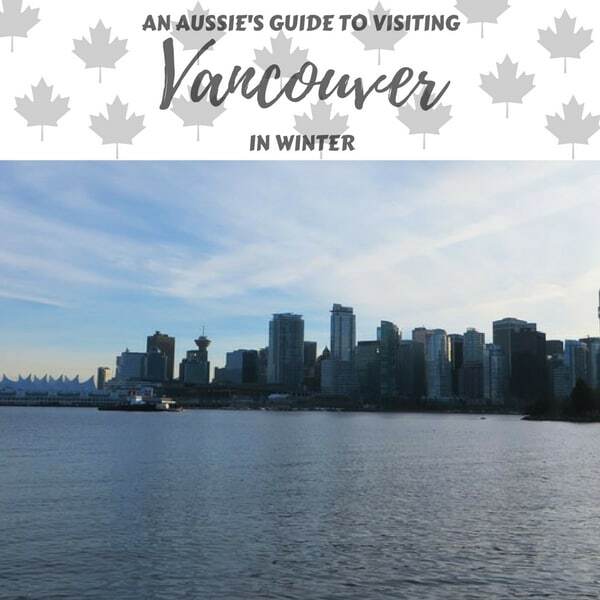 An Aussie’s guide to surviving & enjoying Canada in Winter. Montreal was our fourth Canadian destination, after Vancouver, Whistler & Quebec. We visited Montreal for 3 days over Christmas. We stayed in an AirBnB – a one bedroom apartment just outside of Old Town. We’ve stayed in our fair share of AirBnB’s through our travels and I must say that majority of our stays we would have been happier in a hotel. So unless it’s significantly cheaper, I wouldn’t pick an AirBnB over a hotel. This apartment had a horribly uncomfortable bed with the worst pillows I’d ever slept on! The location of the apartment was perfect though, and we were able to walk everywhere with ease. We choose to stay in Montreal for Christmas because we were hoping for a White Christmas and by the luck we got it! It snowed heavily Christmas morning and we went out and played in the snow in Place d’Armes. It was such a surreal experience for two Aussie’s who have only ever known a 35C Christmas! I did my first snow angel and we both couldn’t get over how deep the snow was, easily reaching our knees. Being that we were there over Christmas, most shops and restaurants were closed, so I don’t have a food guide for you for Montreal. We spent most of our stay walking around the city exploring, and enjoying the snow that fell on us quite consistently for the whole time. 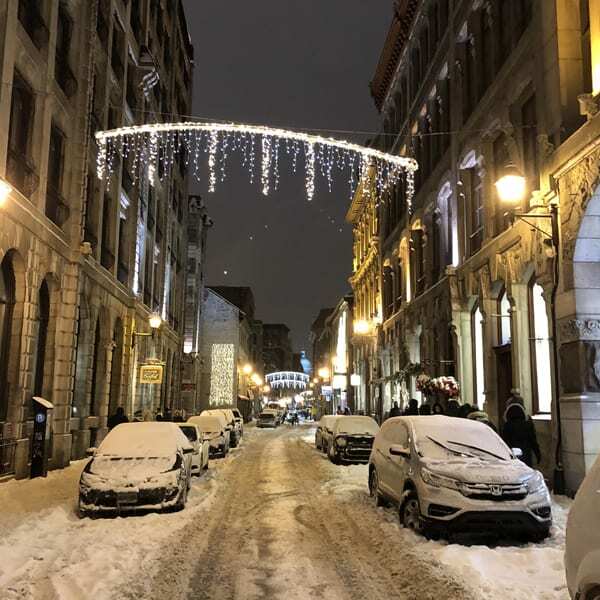 Montreal is a beautiful city, and snow just adds to it’s charm. 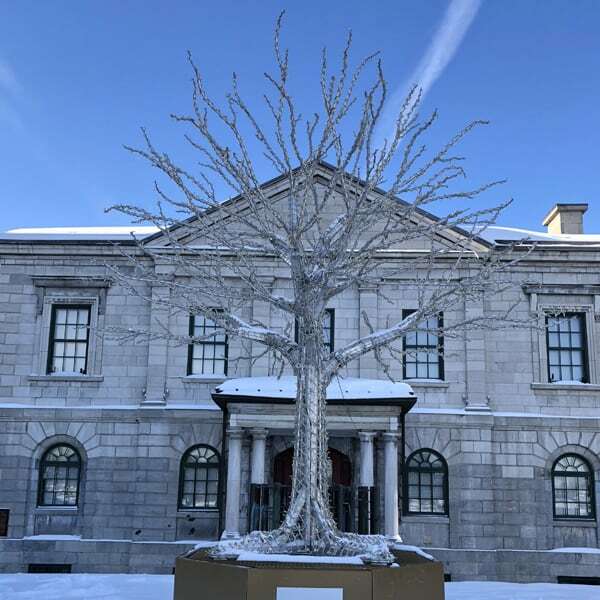 I know that there was a lot we were able to see and do thanks to the weather and the timing, but if you find yourself in Montreal over Christmas and are stuck for ideas – here’s a few! Old Montreal, as the name suggests, is the oldest area in the city. You’ll find cobblestone lined streets, restaurants, boutiques and churches for days. 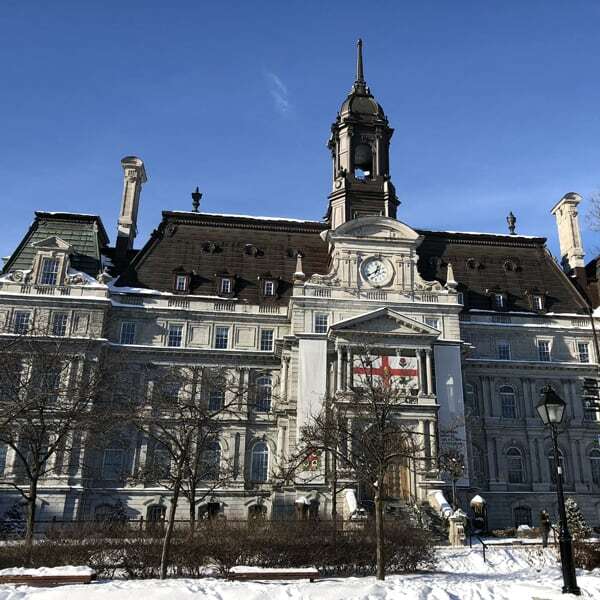 Make sure you check out Montreal Town Hall, St-Paul Street, Place Jacques Cartier & Bonsecours Market. 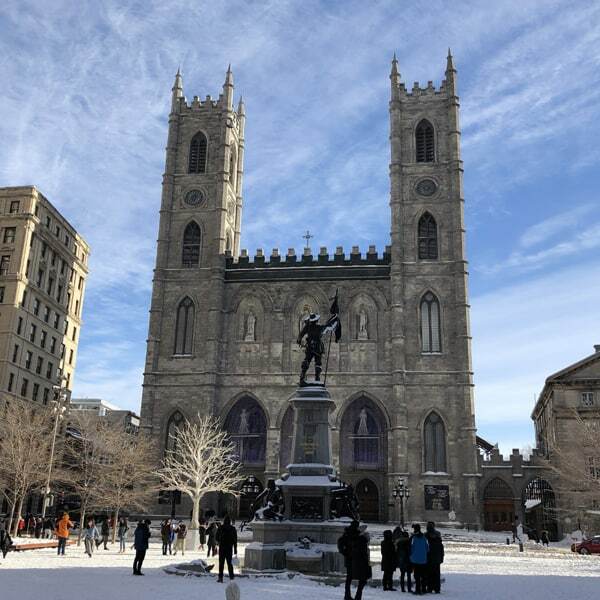 Notre-Dame Basilica is the church CELINE DION GOT MARRIED IN. As if you needed another reason to visit it. But if you aren’t a huge Celine fan (how could you not be?) it is a beautiful and grand church. Although it’s technically in “Old Montreal” it deserved a mention all of it’s own. Place d’Armes is the square just in front of the church, where you’ll get the best view. The Bonsecours Basin Skating Rink is located in Old Port. Although located on top of the port, it’s actually an artificial surface which helps to guarantee perfect conditions no matter what the temperature is. Although, when the weather conditions are right, skaters can try the extended natural skate rink. 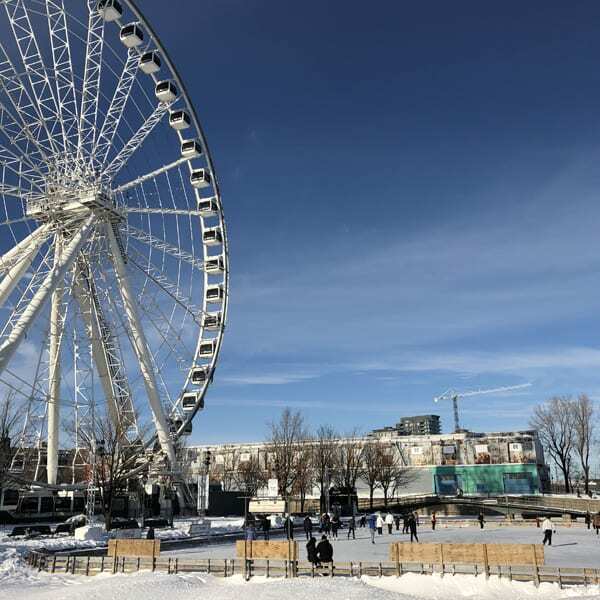 The rink offers great views of Old Montreal & the surrounding areas offer cafes, museums & a zip line! 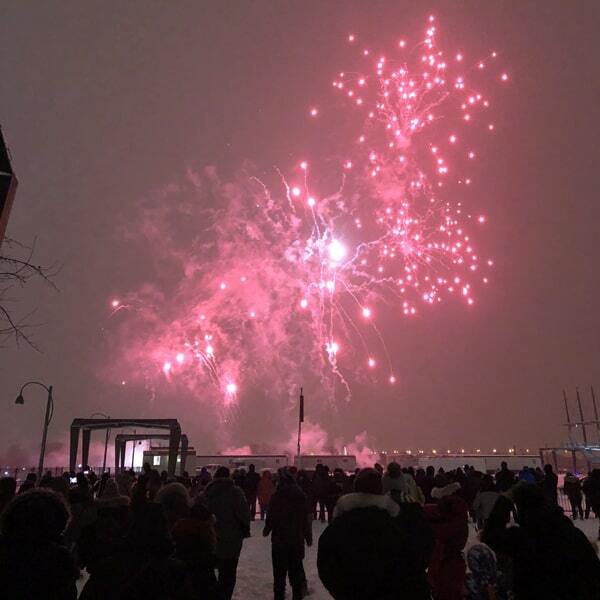 Every December Montreal holds a firework display at Old Port every Saturday. We were lucky to catch them and there was something extra magical about seeing fireworks in the midst of knee-deep snow! 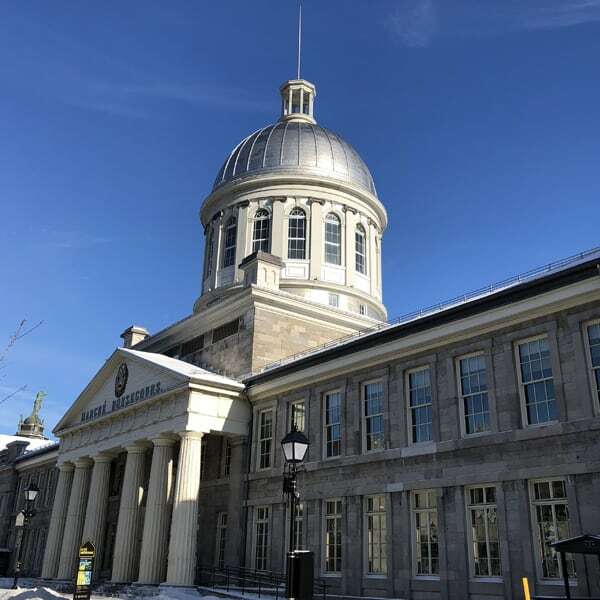 There are a few around the city, including one in the centre of Place Jacques Cartier. 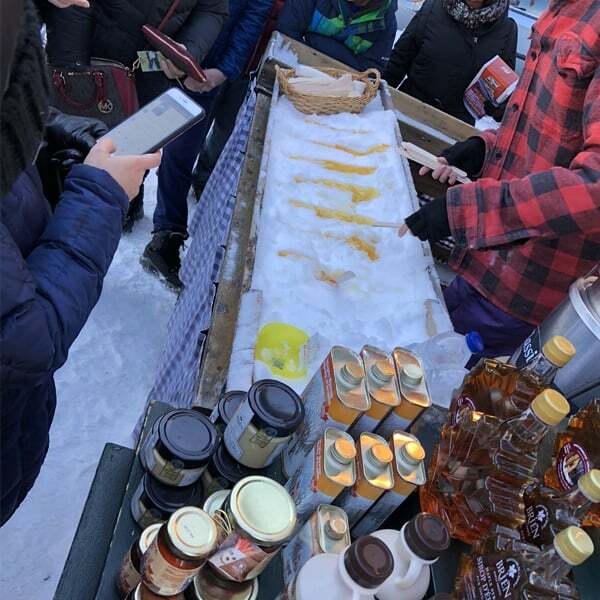 We found stalls filled with delicious maple treats, including Maple taffy made in the snow! There is another Christmas market which looked amazing but we just didn’t get to – Le Grand Marché de Noël de Montréal. Have a google around the time that you’re visiting – there may even be more! Looking for more Canadian Winter holiday ideas? 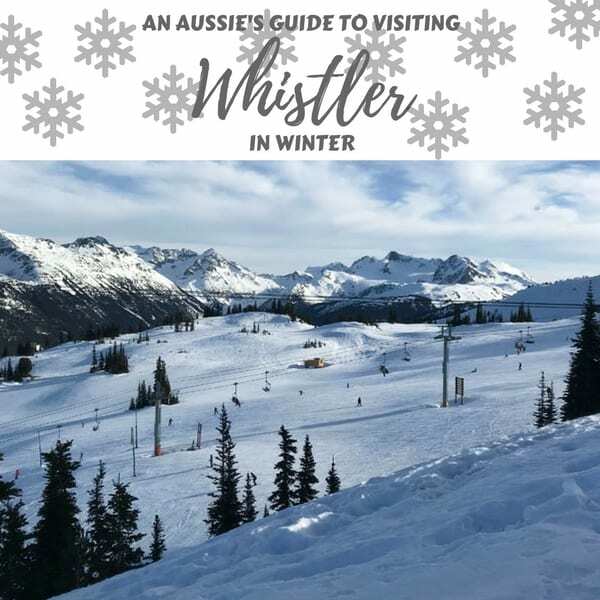 Check out our Vancouver, Whistler & Quebec guides!